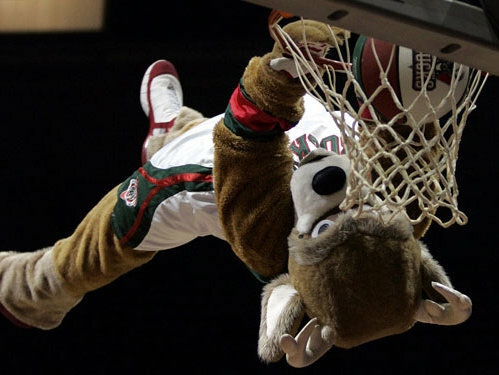 In just a couple of months, the Milwaukee Bucks will kick off their 2012-13 season. This is the first full NBA season since the strike shortened affair of last year. It all starts with a preseason game at the United Center in Chicago. There will be a second preseason game against the Washington Wizards at the BMO Harris Bradley Center. That game is set for 10/20. The first official game will be an exciting match up between Milwaukee and Boston. Bucks tickets for all home and away games are already available. The Bucks first regular season home game will be against the the Cavaliers. That November 3 game is one of two home games to be played before they head to the Verizon Center in Washington DC. That one game road trip will be followed up with one game back in Milwaukee. They will play the Celtics on a Saturday night, 11/10. Expect the team to try to make their mark early in the season. Milwaukee will head to Philadelphia for one game, then once again come back to Milwaukee for a pair of games against the Pacers and Hornets. The Bucks will be without Andrew Bogut for the first time in years. They have Samuel Lambert, Drew Gooden, and Ekpe Udoh to take his place at Center. Who will step up and make their mark under the hoop? We won't know until later this fall. In 2011, Ekpe Udoh came to Milwaukee from Golden State. He averaged 5.5 points per game, and pulled down nearly four rebounds during his usual 20 minutes on the court each night. He will be called upon to support Joel Przybilla, who signed a one year deal just three days ago. Przybilla started his NBA career in Milwaukee, and looks to finish his time in basketball back here it all started. He's had multiple procedures on both knees, and will have limited playing time for sure.